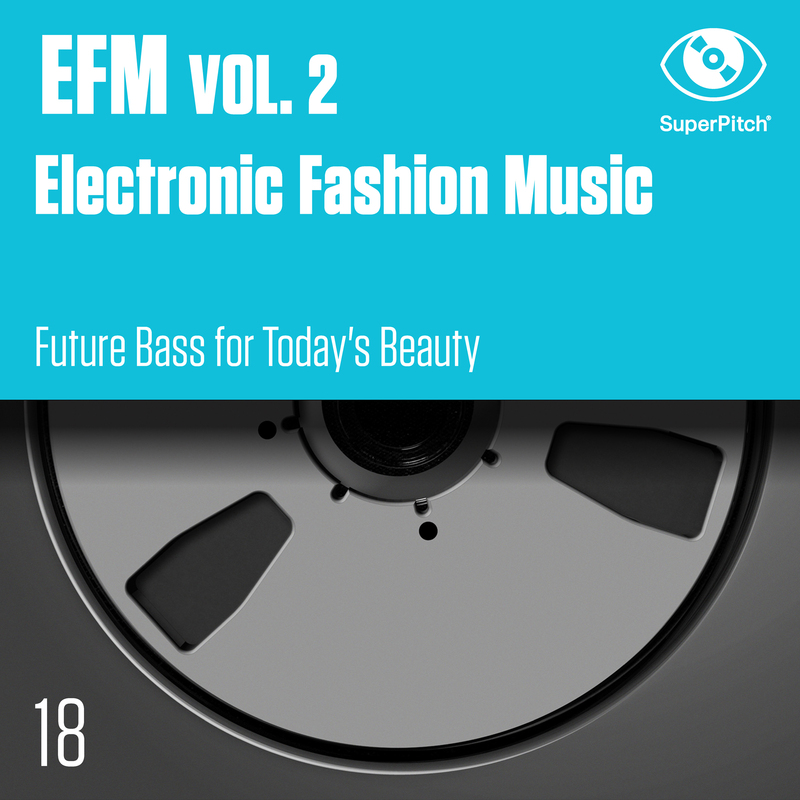 Thanks to the talents of Bowts, Les Cosmonotes or David Cabanne, through the use of digital sounds and vocals, arpeggiated melodies, waves and wobbles, EFM synthesizes the latest trends in electronic music, an extensive music scene that today dominates most charts worldwide. Between DJ culture and Generation Y hits, young producers gathered here gracefully explore the main trends in this genre, through vocal or instrumental versions: Future Bass, Chillwave or electro-house, taking over from the likes of Flume, Han Solo ou Phazz. The perfect album for your Luxury & Beauty projects. Director Julien Widmer is behind this very Parisian film – for Rossignol Apparel – showcasing some of the most beautiful sites the capital has to offer. The brand chose Signs, by Marius Lenoir, with just the right weight to lift the mood and send the brand ahead of the race. Thanks MYMA for the sync!